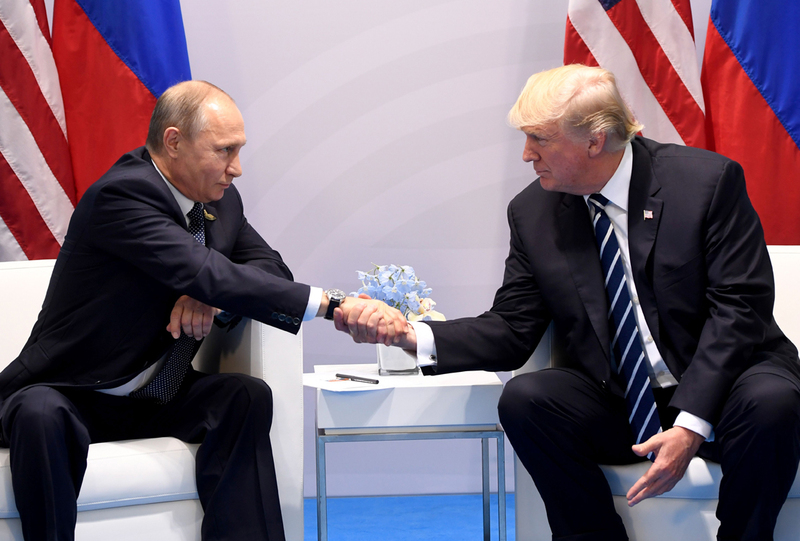 After extensive talks in May 2017 in the Jordanian capital Amman between Russia, USA, and Jordan, the American and Russian presidents announced that a ceasefire agreement has been reached in southwest Syria -Daraa, Quneitra, and al Suwyada governorates- following the 2017 G20 summit. This agreement comes in a series of agreements that sparked in February 2016, and then May 2016, which were followed by Ankara and Astana agreements. All of these agreements share one trait, namely, the absence of an impartial mechanism that is independent from the parties to the conflict for monitoring the breaches, given that Russian is a partner in all of these agreements even though it is a primary party in the conflict, and had even aligned itself with the Syrian-Russian alliance, while it is widely irrational to separate Iran from the Syrian regime in the first place. 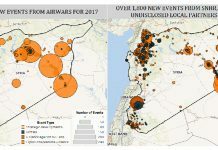 The lack of said monitoring mechanism has completely eliminated any chance to hold anyone who breaches the agreements accountable, which, in most of the periodical reports released by SNHR, was the Syrian-Iranian alliance – the party that would gain the most from sabotaging the agreements. SNHR stresses that it will monitor the breaches of this agreement as it monitored the breaches of previous agreements, and will send reports to the relevant and concerned groups regardless of the monitoring mechanism that was established by the sponsoring states, which we believe will be prone to political influences, undermining its credibility and objectivity. Undoubtedly, some accomplishments have been made in terms of reducing the killings and destructions at some stages. However, no mentionable progress has been made with respect to the detainees issue, even though, at least, all of the past agreements have mentioned this issue and some of them emphasized the necessity to find a solution to this problem that affect wide segments of the Syrian people. Unlike the previous agreements, the most recent agreement didn’t tackle or mention the detainees issue, which is, from our point of view, a fatal flaw and an utter disregard for an issue that is by no means less important that ceasing the bombing and killing or delivering humanitarian aids. The travesty of the Syrian detainees must be on top of any political talks’ agenda. If the agreement was partial and limited to specific Syrian governorates and areas, where it is excepted that it will expand to include other governorates, it would have been possible for the sponsoring parties to demand the release of the detainees and forcibly-disappeared persons in the three governorates included presently in the agreement, which are, according to SNHR’s records, around 21,000. However, it seems that the detainees issue hasn’t been even addressed and wasn’t a priority for the sponsoring states, which undermines the credibility and seriousness of the agreement in the eyes of the Syrian people. This is another reason why this agreement will collapse and fail on top of the pile of other reasons.